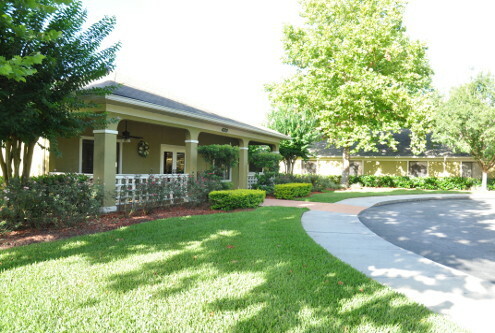 Solaris HealthCare Osceola offers a comprehensive rehab program which may include physical, occupational and speech therapies. Each person is unique, and treatment plans are tailored to enable each patient to achieve their goals and regain their independence. Skilled nursing care is often unfamiliar to families, and we will support you with any decision you may face. 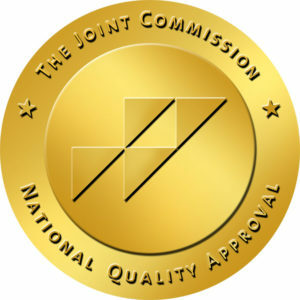 We are committed to assisting you in maintaining the highest quality of life for your loved one. We strive to help each patient maintain his or her appropriate level of function in a home-like setting, and we offer a wide range of therapeutic and social activities.